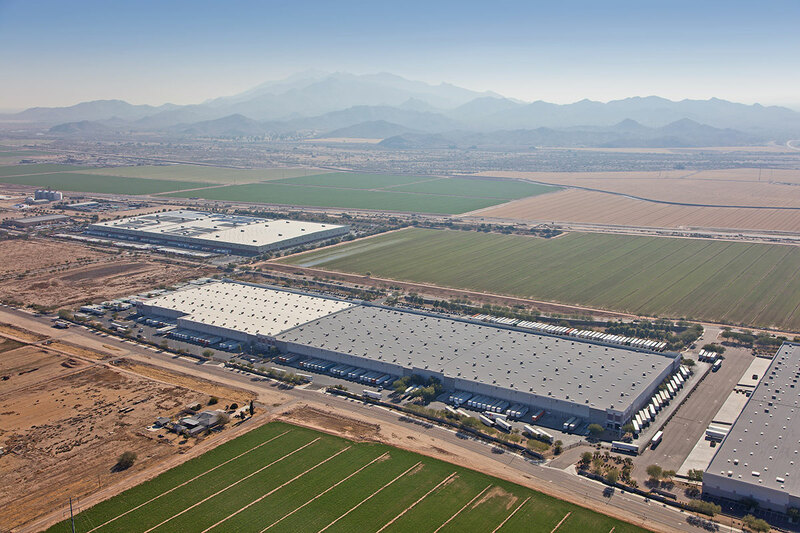 In 2016, the Hines Global REIT II, Inc. acquired Goodyear Crossing II, a Class A industrial warehouse located in the Goodyear submarket of Phoenix, Arizona. The 820,384-square-foot, Class A fulfilment center features a 30-foot clear height, 268 spaces for trailer parking, 178 dock-high doors and is fully air conditioned. The building also features 15,000 square feet of office space and is easily devisable to accommodate multiple tenants. 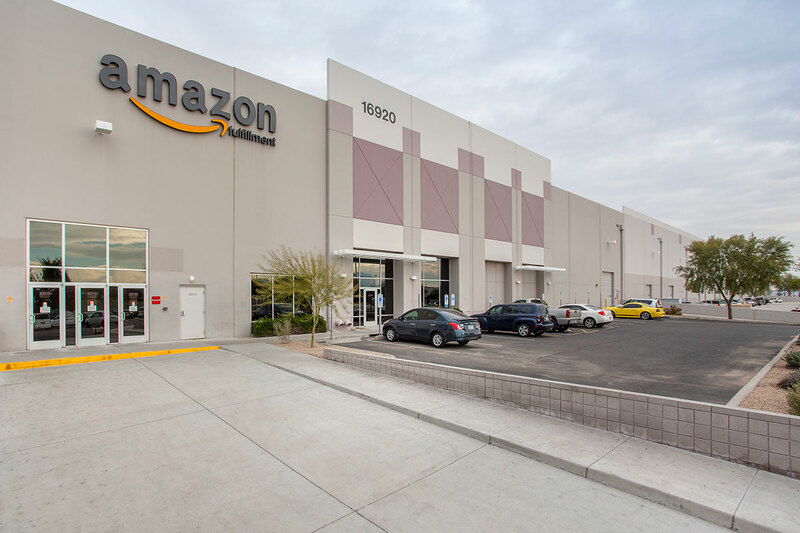 Goodyear Crossing II’s proximity to the I-10 Freeway and Loop 101 offer access to major markets in the Southwest, California and Phoenix metropolitan area, respectively. Included in the acquisition is an adjacent parcel, totaling approximately 11.8 acres that would allow an expansion of approximately 285,000 square feet, should the tenant wish to grow its operations there.